Tintsmart will only use the highest quality film available on the market from Suntek. Suntek film is premium quality so will not fade or crack over time like other films used in the industry. The film comes with a lifetime guarantee. 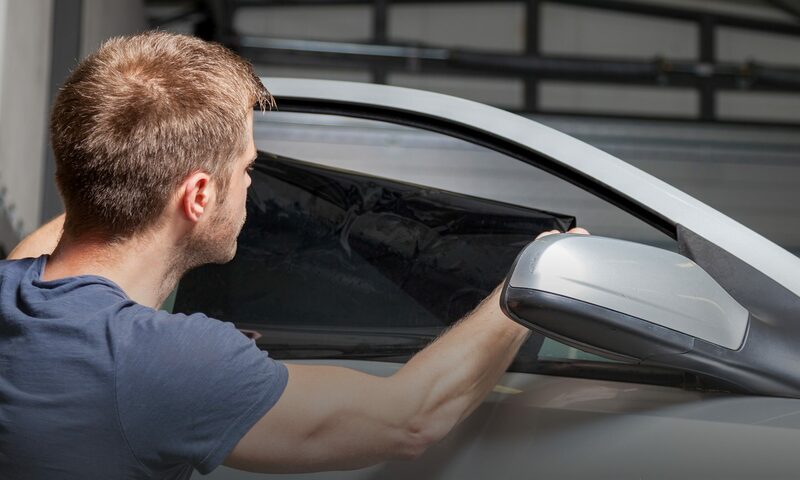 An application of the Suntek Film along with our expertise, ensures only the finest results making it almost impossible to distinguish between the original glass and the new tinted window.